Get ready for some quality time by making a clay pot together! 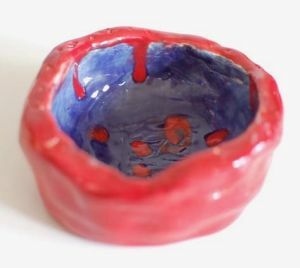 Grab a spot and join us at Play Street Plano on Saturday, April 7th from 9:00-10:30 and snap your fingers into action as you work with clay to create your own pinch pot. Then get creative with color as you paint your pottery and bring it to life.